For The Complete Beginners Guide on how to earn money using affiliate marketing, check our post HERE. 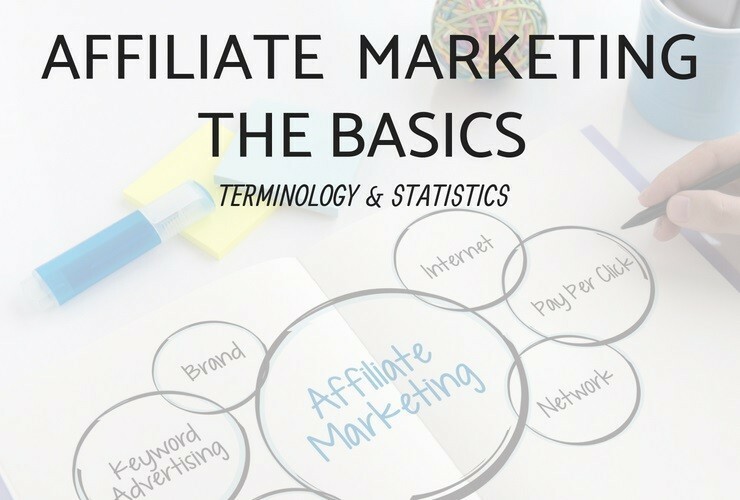 In this post we will cover what you need to know to better understand what affiliate marketing is: Terms and Terminology, the basics of How Affiliate Marketing Works, and 10 Important Statistics on Affiliate Marketing to clarify the ecosystem and explain why affiliate marketing is a significant part of monetization models for publishers. Affiliate Marketing – Affiliate marketing is the process of referring readers to the products, places, and services you recommend in which you receive a commission if the reader signs up or makes a purchase. It’s like recommending your friend to go see a show or stay in a hotel you really loved and getting paid for it! Affiliate Networks – Affiliate networks are a marketplace connecting affiliates and advertisers. It’s like a library of programs, each for a different brand. They are free to join as an affiliate. You typically have to fill in an online application and you get access to many different programs and products. The networks add value to advertiser-publisher interactions by collecting participants, streamlining processes, and managing the payment and reporting aspects of increasingly complex affiliate relationships. Affiliate Programs – Affiliate programs are associated with a particular advertiser (company, brand, or retailer). Some brands or companies have their own independent affiliate program that you can join – meaning that they are run privately by a brand or a retailer (such as Amazon or eBay) – and others are run within an affiliate network. You can apply to programs that are free and compare which give you the highest commissions and the longest-lasting cookies. Affiliate programs vary according to commission, life span, and terms, such as minimum payments, places where you can use and insert your affiliate links, and others. Amazon, for example, do not allow the inclusion of their links in email marketing. Sub-affiliate networks – Sub-affiliate networks are creating one program, which once you get into, you have automatically access to all their brands and you don’t need to apply to individual programs. The sub-affiliates are the ones who approve your application, they have the relationships with the brands, they negotiate the terms and commissions. For creating this aggregation of services and providing you with the tools to collect and share products, they take an intermediate cut of commissions. Publisher– A publisher is an individual or company with an online presence such as a blog, website, or any other online media platform. 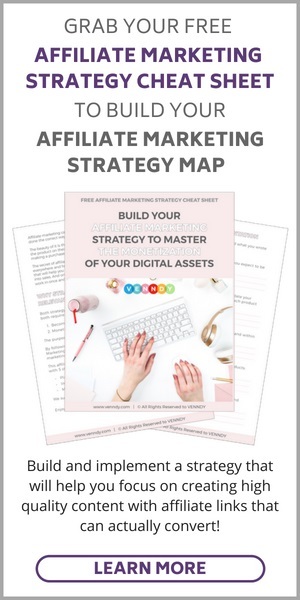 Publishers can use different monetization models for making money from their digital real estate, for example, by integrating advertisements or affiliate marketing. 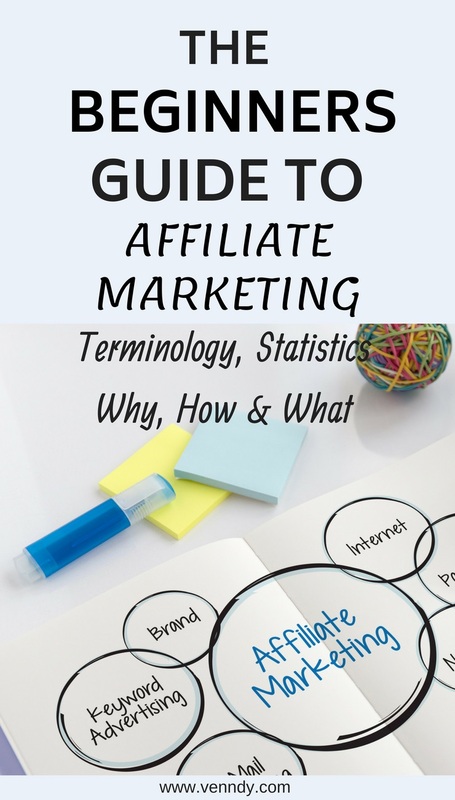 Affiliate– An affiliate is an online contractor, such as a blogger, influencer, or social media maven, who is associated with an advertiser for the sake of referring, promoting, or recommending their products or services. Social media accounts on platforms such as Facebook, Instagram, Pinterest, Twitter, YouTube, and more are also channels through which affiliates can monetize their content. Affiliate Publishers – An affiliate publisher is an individual website owner or business entity that earns commissions for referring sales, leads, and traffic to an advertiser by placing affiliate marketing advertisements, such as links and banners, on their websites. The affiliates connect the advertiser’s product with the end user, as they are the traffic provider creating a sales lead. Advertisers– Advertisers are companies, businesses, retailers, or brands that pay affiliates commissions or fees for exposure and purchases driven by the affiliates’ digital content on their channels. Affiliate Link – An affiliate link is your personal link for a specific product or service. For example, if you are an affiliate of Booking dot com, you will have your specific link with your designated affiliate ID number. Deep Linking – Deep links are affiliate links (including your tracking code) that direct your site's visitors to a specific page on an advertiser's site rather than to the advertiser's homepage. They are links that go deeper into a site. Generally, these deep links will convert better (result in more orders, for example) because they send the visitor to a page with information that is related more specifically to what they are seeking to purchase. Link Generator – Link Generator is a bookmarklet, a toolbar button, easily installed on your browser, which, when clicked, generates a text link which becomes your designated affiliate link. Most, if not all, affiliate network have a Link Generator, and each automatically produces a text link provided you click on it from within a supported retailer’s website and were approved to their program. So, for example, if you are approved by the Nordstorm program within Rakuten, when, on a Nordstorm website, you click the Rakuten Link Generator, a designated affiliate link will be produced which you can then copy and paste on your channels. Automatic Link Generator Bookmarklet – A bookmarklet is a small software application stored as a browser bookmark that completes an action with the currently loaded web page when clicked. It enables you to create links to pages on an advertiser's site without logging in to the Publisher Dashboard. This makes it easier than ever to create deep links. Traffic, Engagement, and Conversion – These three terms all measure an affiliate’s effectiveness. 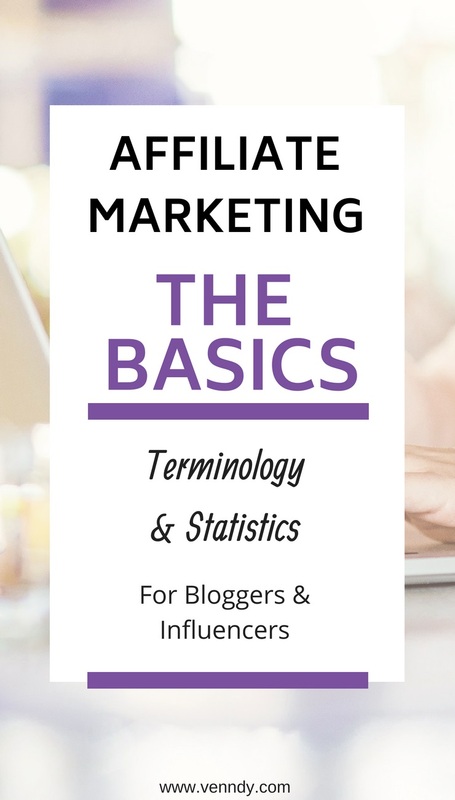 Traffic relates to the number of eyeballs or page views of your content on all media channels. Engagement relates to how active your audience is in clicking, commenting, and sharing your content. Conversion is when someone makes a qualifying action after clicking on your link (clicking, signing up, or purchasing). A conversion rate is the proportion of visitors to a website who take this desired action after viewing the content. How Are Affiliate Links Tracked? Who Pays You And How Often Do You Get Paid? You get paid by the affiliate program or network via Paypal or a direct deposit. How often you get paid depends on the program. Most programs have a minimum threshold of $50–$100 payments before you get paid; some let you choose what you want to be the minimum to be. Payments for your affiliate sales may be delayed due to the program policy (based on delivery and return times), but once you have an ongoing stream of sales, this can be less noticeable on the monthly payments. Pay Per Click is usually a flat rate, paid when someone clicks on your affiliate link and heads to the corresponding site. Whether this person buys or just browses, you will still earn a certain sum. Pay Per Lead means you usually get a flat rate, paid when someone clicks on your affiliate link and then signs up, fills in a form, subscribes, or engages in some kind of information exchange. Pay Per Sale is when your affiliate link not only refers your reader to a destination site but also ends up in a conversion, i.e., a sale. You get a percentage commission based on the conversions of whatever sale was made through your affiliate link. 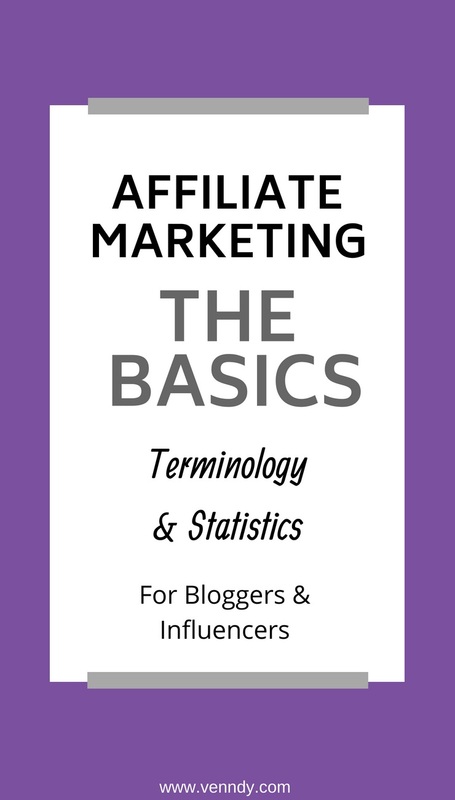 Continue to The Complete Beginners Guide to learn more about how to earn money using affiliate marketing.